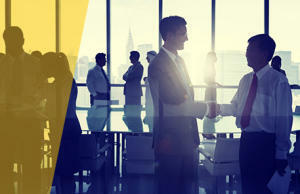 Want to learn how to enhance your sales performance? 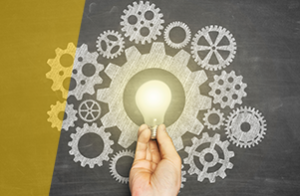 Sandler Training will transform the way you THINK and COMMUNICATE so that you can reach optimum SUCCESS! Imagine what your business would look like if you could double your client base within the next 2 months. Come crash the next business-development class for free, learn what you are missing. This book was written by Mike Montague, the son of the Effective Sales Development franchise's owner. Steve Montague. 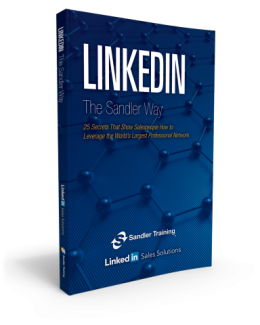 It consists of 68 pages packed with exclusive insider best practices from LinkedIn, supported by Sandler's proven sales methodology. Follow us on social media to stay in-the-know about the latest sales tips and techniques! 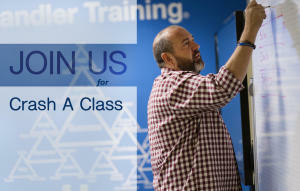 DRIVE TO SUCCESS WITH SANDLER TRAINING, KANSAS CITY. #CarpoolCoaching from our Sandler Training colleagues in Miami! View all of our courses! 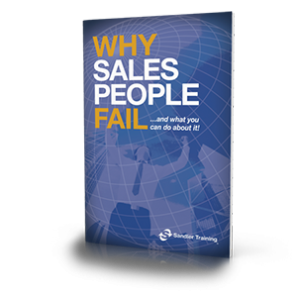 Why Salespeople Fail, And What You Can Do About It! 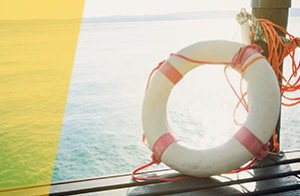 Insight and tips on current sales, management, leadership, and customer service topics. Read, comment and share!